The Corduroy cushion from the Danish brand Ferm Living is the perfect sofa accessory. Brass zipper and brass rivet. 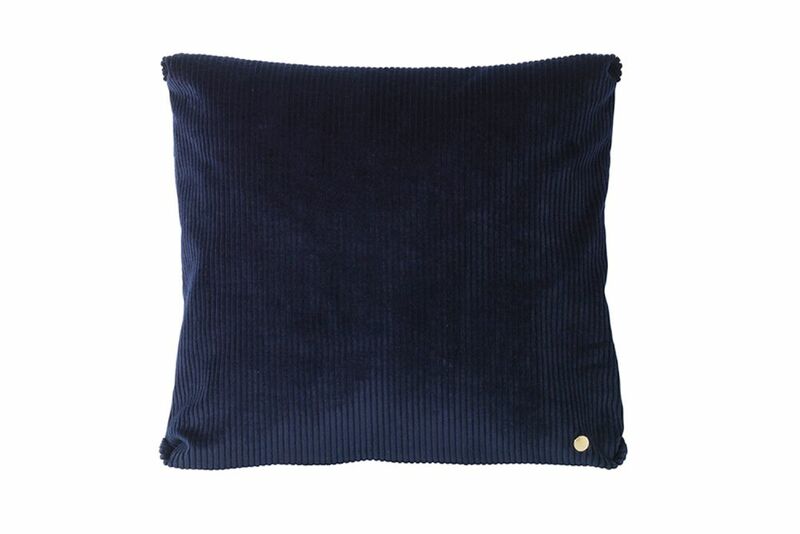 This pillow comes in several elegant colours and is fitted with a zip and button brass as extra detail.